Browser and compare thousands of Natural and Lab Grown diamonds in near realtime using our unique main stone search tool. Our uniquely designed shopping experience make site easy for your to learn about your diffrent options you have and compare them in realtime. You get to choose every aspect of your ring - from the ring style, little accent Diamonds, metal type and main stone to create your own unique sparkling engagement ring. 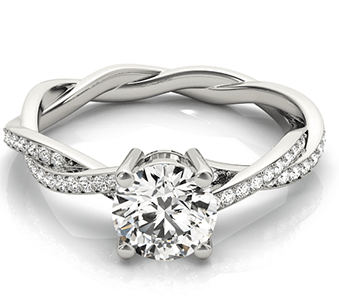 Choose from the following to start your ring shopping adventure. Build your ring in 4 easy steps! Start with selecting a setting style and customize all aspects of the ring from accent diamond quality to your preferred metal. Narrow down your search criteria using our unique search tool to compare main stones. Compare diamond prices across Certified Natural or Lab Grown Diamonds. 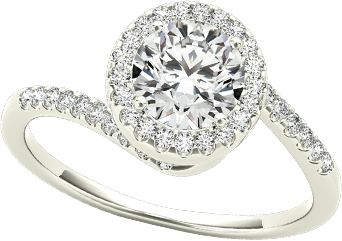 Choose your perfect diamond from thousands of ethically sourced Diamonds to add to your ring. 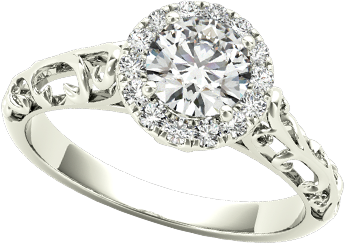 Your unique engagement ring is ready to order.